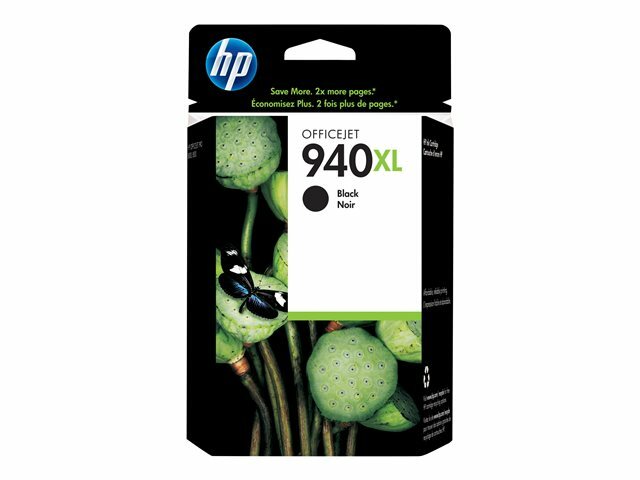 Get laser-quality black text, using Original HP inks. Print professional, plain paper documents that resist water and fading, using pigment inks designed for the office. Archived documents retain black text for decades. This high-capacity, individual ink cartridge offers a great value. HP printers, inks and papers are designed and tested together for optimal results.